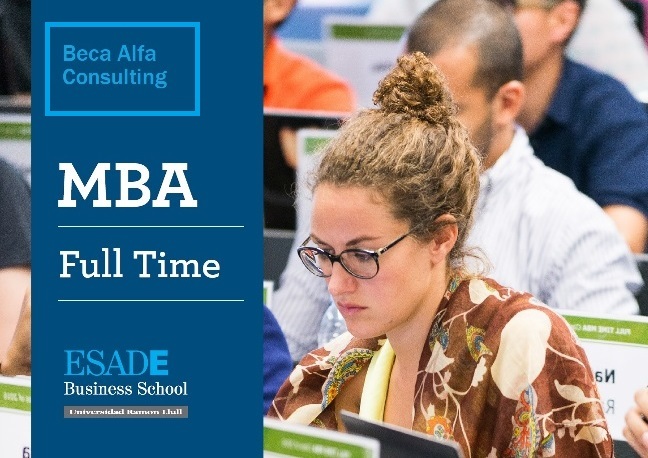 For second year, Alfa Consulting participates in Challenge for Talent program of ESADE Business School, showing our commitment with the recognized Business School, future generations and the economic development of our society. Alfa Consulting offers up to 3 scholarships for the academic year 2015/2016 to candidates from the ESADE Full Time MBA program. Those students granted with Alfa Consulting scholarship will be preferentially considered for an internship with our company. Application receipt deadlines are April 10th and June 12th, this year.